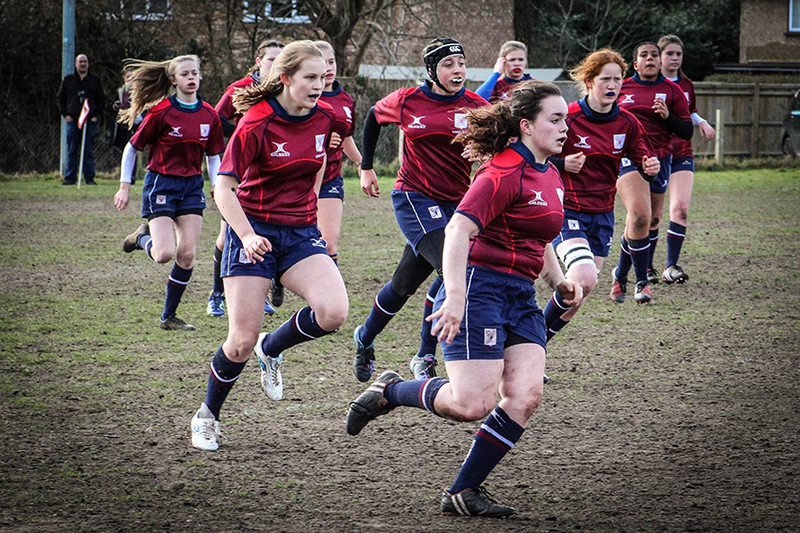 We look at the schools where the sport is thriving amongst a growing female cohort. Women’s rugby has gone on an incredible journey to earn its place in the spotlight. Last year saw the eighth Women’s Rugby World Cup kick off in Ireland, with the winning New Zealand team inspiring a new generation of players. Rugby has always been a common sports fixture for boys at independent schools across the country. Slowly but surely, however, schools are teaching girls that sports like rugby aren’t just for boys. In 2015, a survey by the Girls’ Schools Association found 60 per cent of heads have pupils who play rugby regularly. A further 14 per cent plan to introduce the sport. 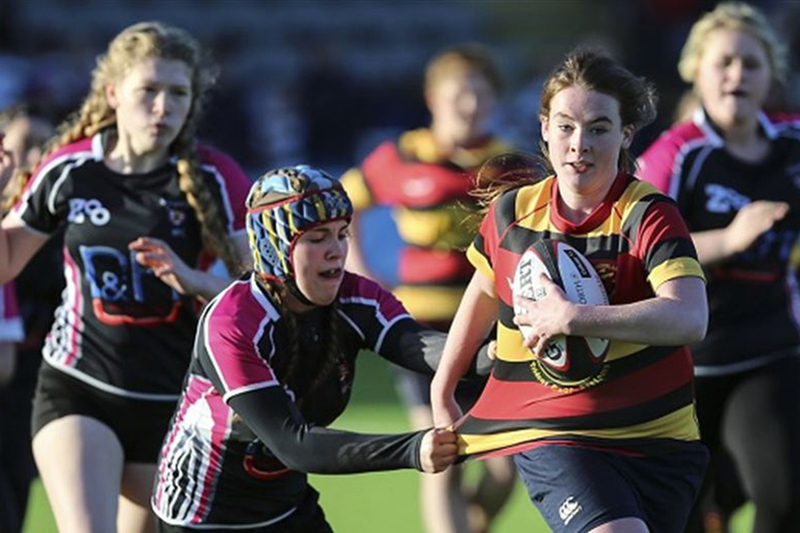 The GSA, which represents UK independent girls’ schools, said rugby was fast ‘gaining momentum’, partly because of a greater focus nationally on female teams. One of those schools is Sydenham High, which goes from strength to strength in the sport. Two its players were selected to play for the Surrey U15 women’s ruby team last season. Eleanor and Sophie, both 14, played in the undefeated team at the end of the season. 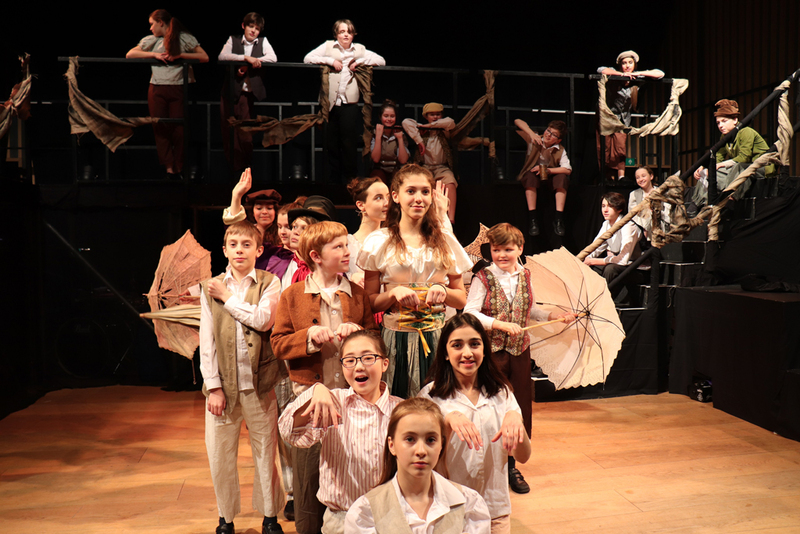 In preparation for this season’s trials, a total of four Sydenham High pupils have been put forward for selection, including Eleanor and Sophie. 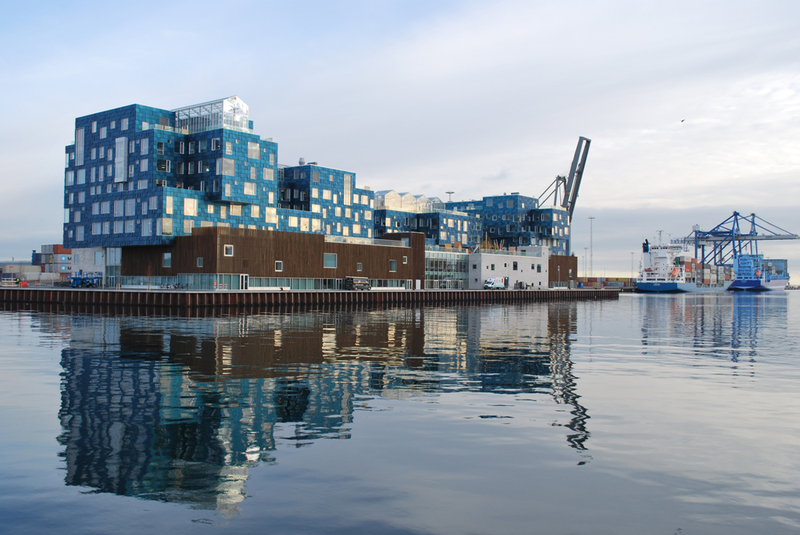 The school is also in the process of arranging a UK-based tour for its own U15 team comprised of Year 9 and 10 players. The Sydenham High rugby team even has its own kit. It’s not just regulation school kit, but their very own strip – for rugby, for girls. Several schools are now linking up with local sports coaches and clubs to inspire their female rugby players too. English rugby union team, the Newcastle Falcons, offers free coaching and access to training for staff at Newcastle High School for Girls. Tag rugby is offered to girls at the day school from Year 9 as part of the curriculum. 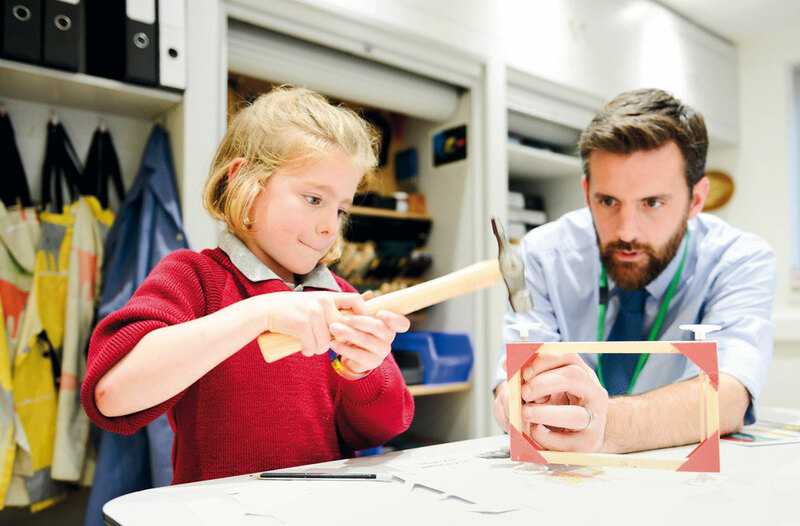 ‘We believe that a broad depth of experiences is vital if girls are going to find activities they enjoy and can be good at,’ explains the school’s director of sport Jackie Atkinson. At Sherborne Girls in Dorset, girls play rugby union and tag rugby as part of the school’s extra-curricular activities from Year 9. The day and boarding school has joint training sessions between pupils at the local rugby club. makes good use of its local rugby club. Pupils train here with players at the local rugby club. Sherborne Girls also hosts the Dorset and Wilts U16 and U18 county trials and evening training. 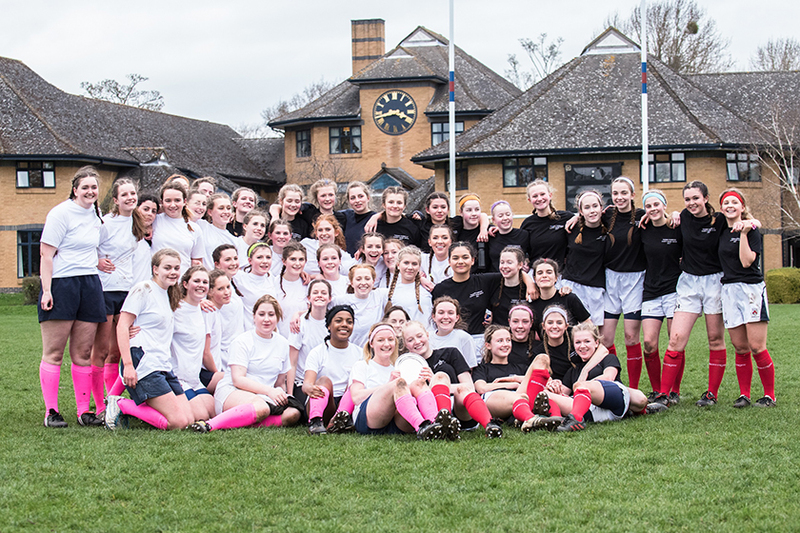 For nine years, girls from Oundle School’s sixth form have joined together to play a game of rugby in memory of former pupil. Thommy Purbrook’s career at Oundle was tragically cut short when she died from meningitis while on a school trip in 2008. The annual charity rugby match raises money for the scholarship fund established by Thommy’s parents, Clive and Belinda. Thommy’s time at Oundle was marked by her enthusiasm, energy and determination. One of her many talents was rugby and she was captain of the girls’ team. For this year’s match, the 1st XV Captain, Susie Hutchinson and Gigi Campbell-Breeden organised a team each. The end result of the match was 5-5 – a tense draw which reflected how determined both teams were. This year has been absolutely outstanding,’ commented Susie. ‘We’ve had more players than ever sign up, all arriving to train and to play with exceptional enthusiasm.